Bryan Lipsitz joins me to re-cap WWNE 2010. 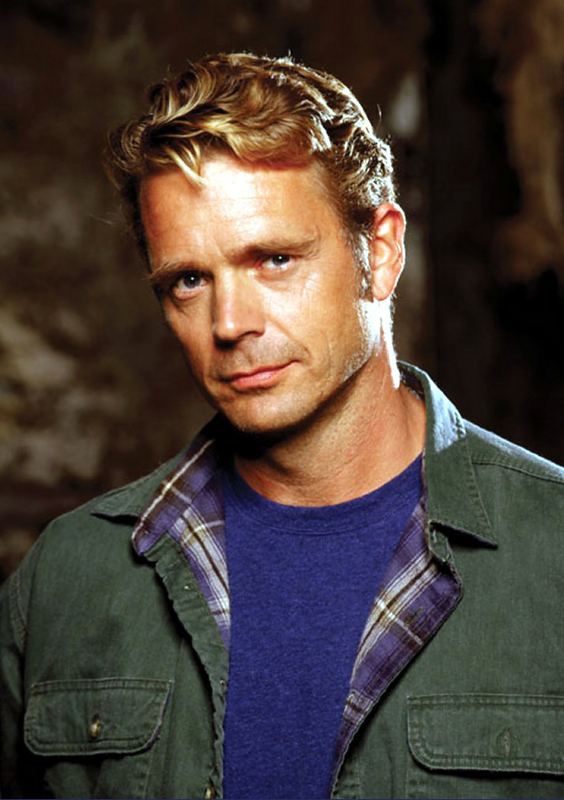 I also interview Smallville's John Schneider and TNA Knockout Tara. What is your favorite video game movie?? Top 3 best super powers. Keep podcasting…we listeners are out here, lol. Maybe this is a form of therapy for me too. Will have to work on the narcissism. I love the podcasts. I’m really interested in everything u guys talk about, so dont worry. Some of my best friends dont come to shows and things that I do too, so I think its just a friend thing. Thank you!! It’s nice to get some feedback every now and then. I appreciate everyone who takes the time to listen to my inane babbling.